The Downtown Durham Art of Cool Fest 2017 begins Thursday April 27 and continues jamming through Sunday April 30. During this fourth annual event, there will be many talented artists performing at several popular Durham venues. Durham is home to several musicians including jazz saxophonist Branford Marsalis and six-time Grammy-nominated singer Nnenna Freelon. 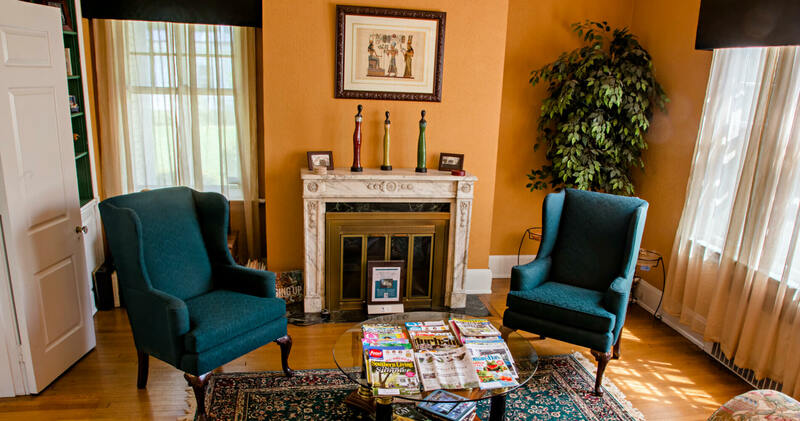 We invite you to be guests of our lovely Morehead Manor Bed and Breakfast in Durham, North Carolina. We are conveniently close to all the Art of Cool Fest Venues as well as other amazing places like the Durham Bulls Athletic Park and the Sarah P. Duke Gardens. We are honored that Black Enterprise Magazine named us the #1 black-owned bed and breakfast in America.